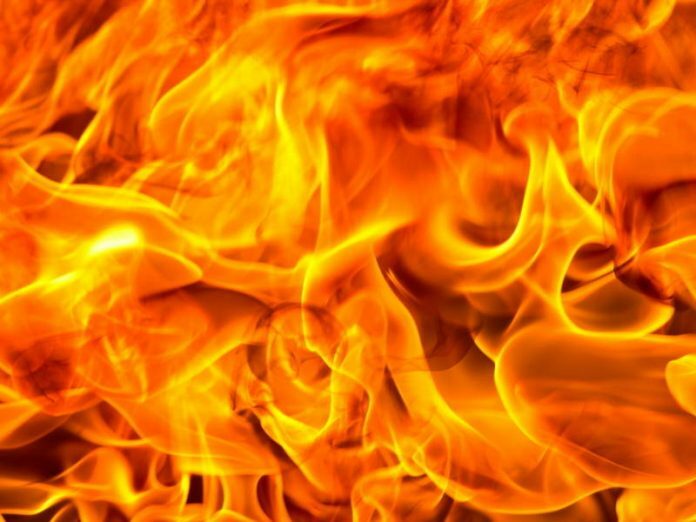 A fire gutted more than 200 slum houses in the Bangladeshi port of Chittagong on Sunday, killing at least eight people and injuring more than 50, police and fire fighters said. A fire official said the fire may have been caused by a short circuit. Bangladesh is an impoverished country where safety regulations are rarely followed and accidents kill hundreds every year. In 2013, the Rana Plaza factory collapse killed more than 1,100 garment workers. Previous articlePolice asserted details regarding security shielded for Kashmiri separatists.